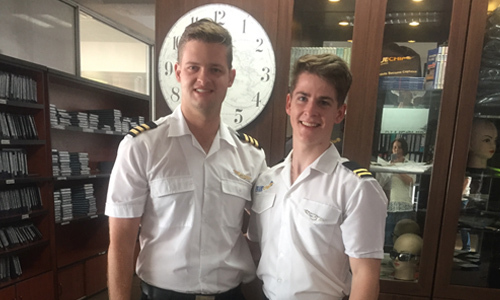 Doing your PPL in Pretoria with Blue Chip Flight School means you will be trained by Qualified and Experienced Flight Instructors in both the theoretical and practical aspects of becoming a pilot. Doing your Commercial Pilot’s Licence (CPL) means you are looking at flying airplanes commercially for monetary reward. This is the perfect option to select in making an exciting career out of aviation! With the Airline Transport Pilot Licence, there really is no limit! 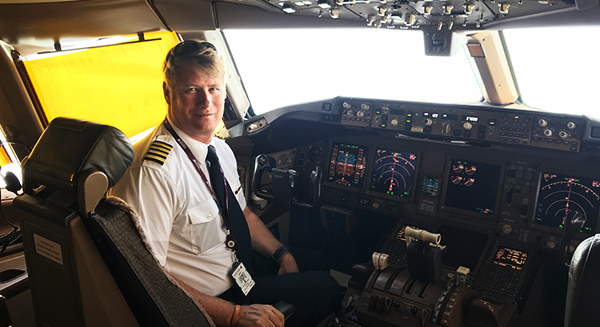 ATPL allows you to fly heavy, complex, multi-engine aircraft in the airline transport category, and operate as Captain on multi-crew aircraft. Blue Chip Flight School has it all – innovative flight education, advanced aviation training technology and world-class pilots. 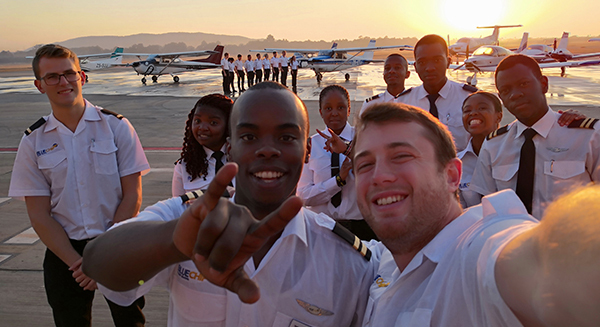 Our pilot training facilities are strategically situated at Wonderboom Airport, where flight training is available all year-round to make sure your adventure in becoming a pilot is streamlined. 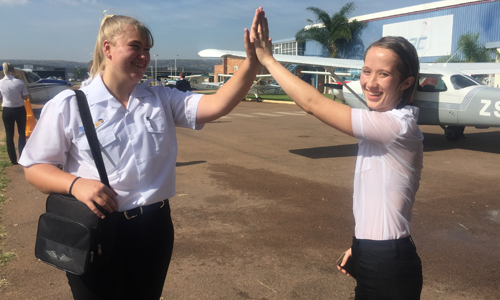 The open day is aimed at providing more information and insights to aspiring pilots of any age – whether you want to make flying your profession or just fulfill your dream of flying. Come and experience our friendly staff and world-class facilities. Entrance is free! For more info about this potentially life-changing event, contact Blue Chip Flight School – we’re waiting for you call! 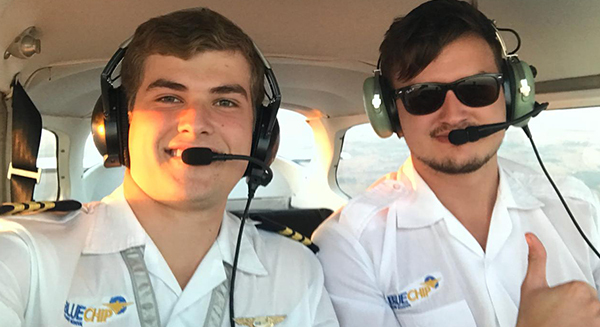 Franco Mare in matric at Waterkloof High School tested successfully for his Private Pilot Licence, well done Franco, we are very proud of you! Congratulating him Sean Bokelmann and Arno Jekel. 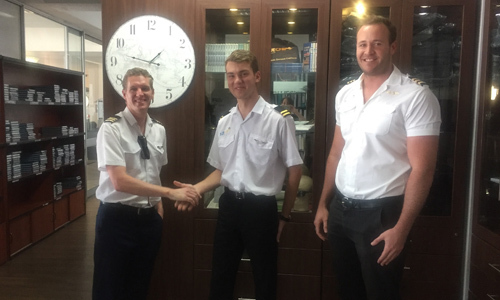 Charl Liebenberg has just obtained his Private Pilot Licence! He is in his matric year at Waterkloof High School. Well done Charl, we are proud of you, congratulating him Gr II Instructor Micheal Janse van Rensburg. High five for Joalize Heyneke that was sent solo! A pilot’s first solo flight is an unforgettable experience, it is a feeling that is difficult to explain, a bit scary but also a mixture of excitement and pride! Well done Joalize, we are proud of you! For any questions about cost, instruction, certificates or any other requirements, please contact our admissions team. They are standing by to help you with all the details about our flight school. Thanks a lot for the amazing service! 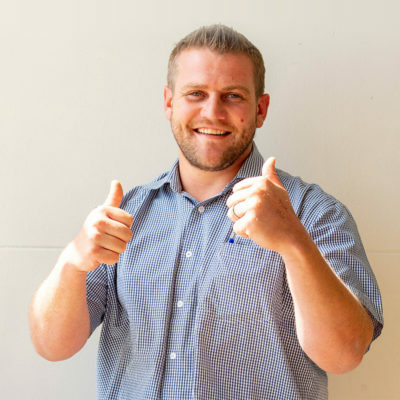 Baie dankie vir die goeie diens wat ek by julle gekry het! I came from Dubai to your open day in October this year.. I would like to thank you for the great welcome with the great team of instructors that you have! Thanks so much for a job well done! Thank you so much for a very pleasant experience at Blue Chip! We really appreciate your personal attention and your passion and belief in your product is very evident. Duncan was sold in minutes. Everybody we met was so friendly and excited for Duncan to be joining them. We certainly got the feeling you are a big family. When we got home he spent four hours going through his books and maps. He wants this so badly and is so proud right now! I travelled to South Africa from Zambia to check on flight schools where I can enrol my daughter and the first school I visited was Blue Chip in Pretoria. I was overwhelmed with the facility and I enrolled her immediately. The reception I got was just marvellous and helpful, what a nice group of people!